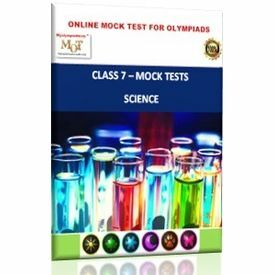 Myolympiadtests is a leading online platform for Olympiad preparation. Kindly note that all tests are Online and you will need a computer and internet to access them. There is no option to either download or take a printout.